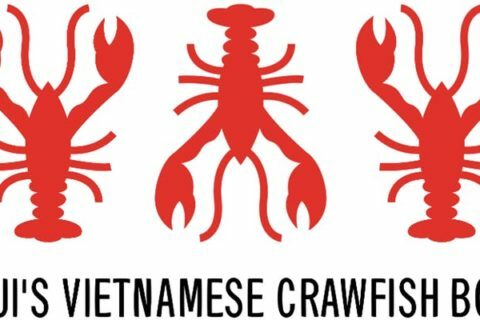 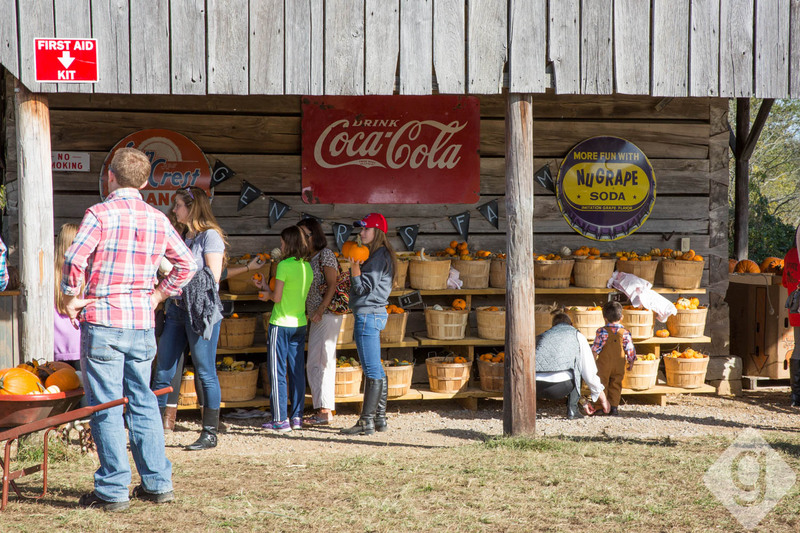 October 31, 2018 | Advertising Disclosure | Our Sponsors may be mentioned in this article. 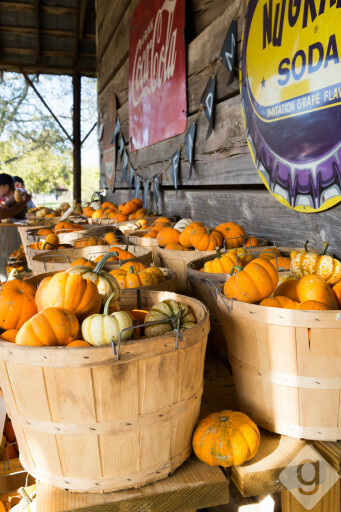 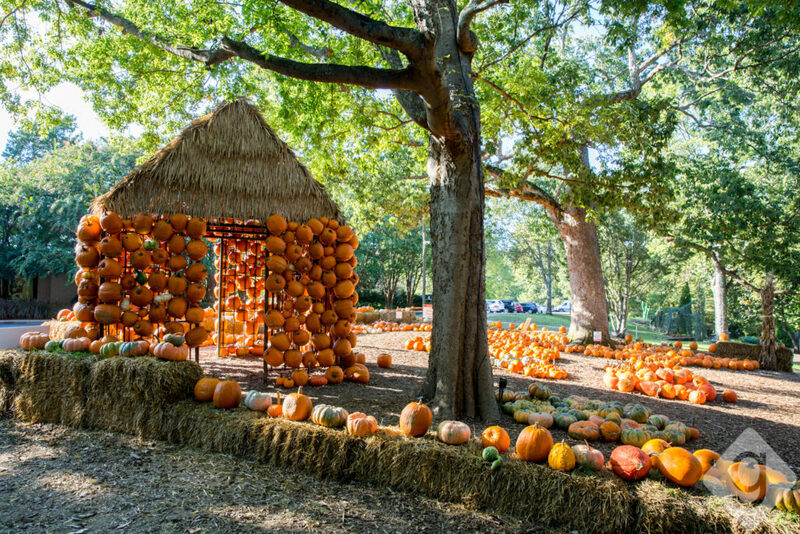 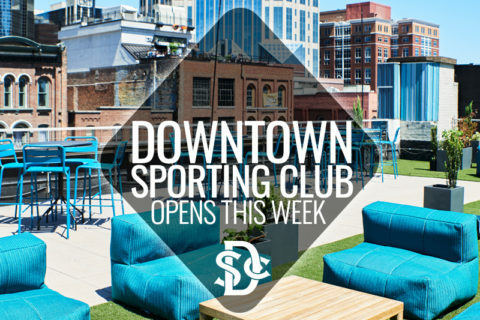 There are a lot of awesome family-friendly fall activities in Nashville. 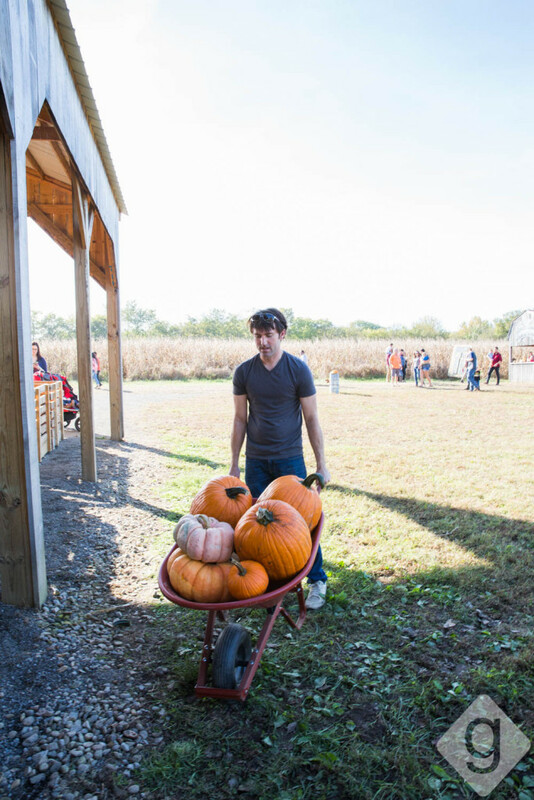 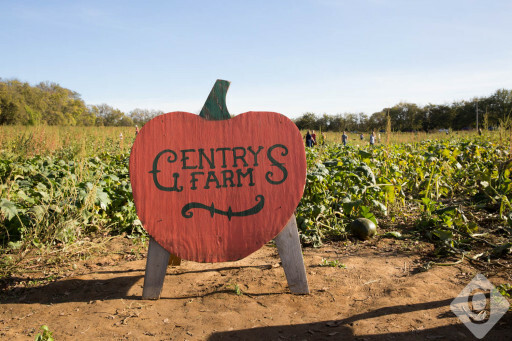 Whether you have kids or not, everyone needs to visit a pumpkin patch! Lucky for Nashvillians, we live near a ton of farms. 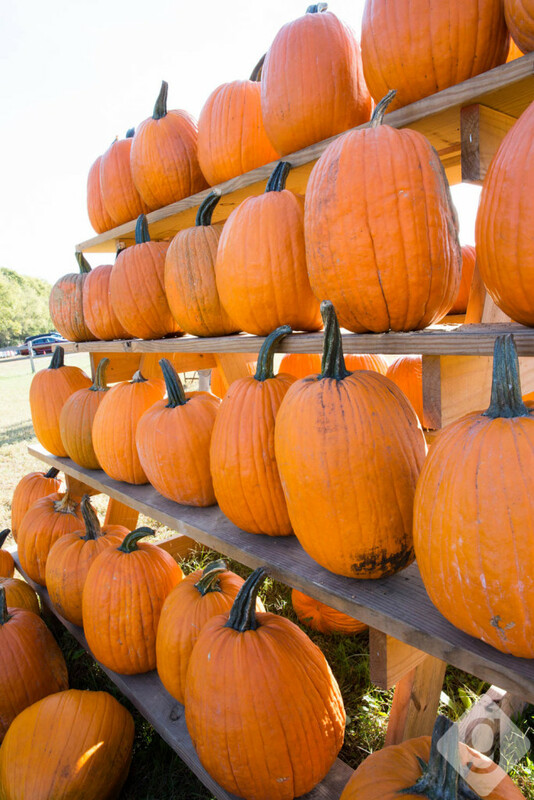 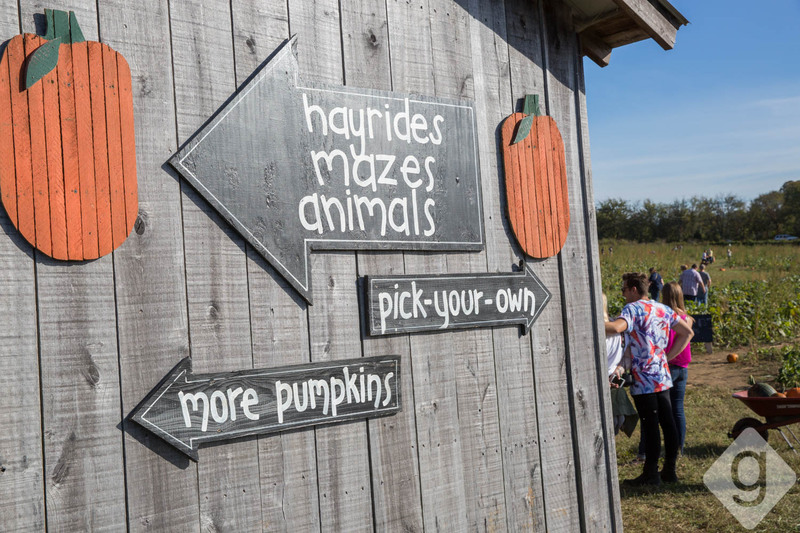  Below are the top farms or areas to visit, whether you just want a pumpkin to carve or need a day full of fun for the whole family. 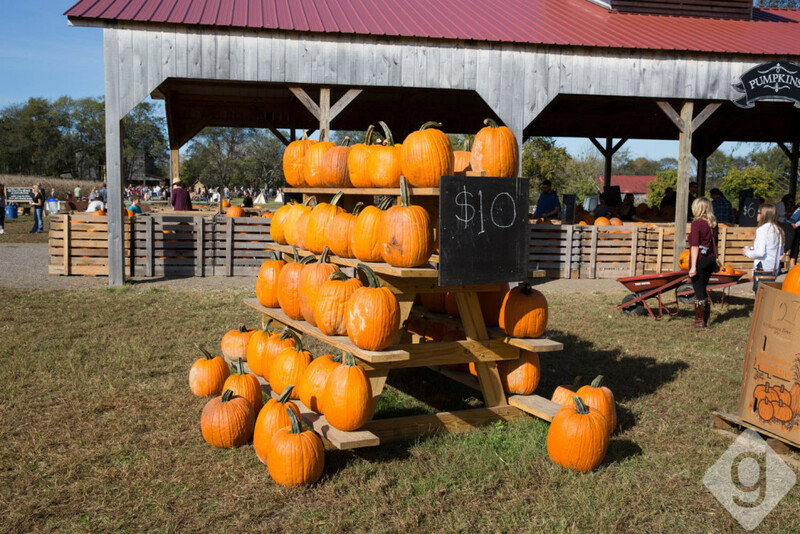 *There is no charge and free parking to simply visit the pumpkin patch and pick-your-own pumpkin. 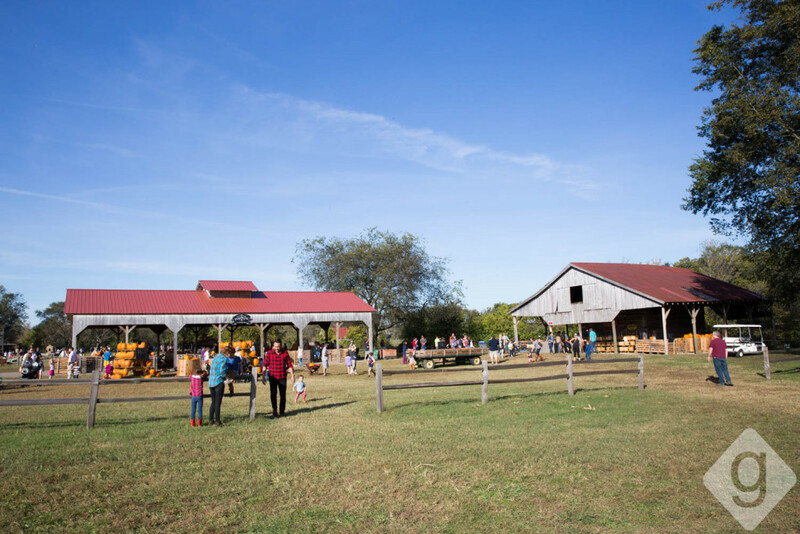 Admission: Free admission to the farm and parking; See individual activity pricing here. 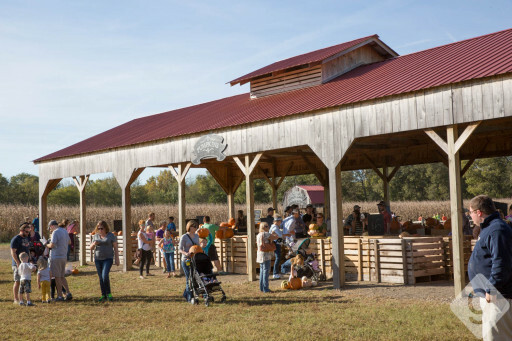 2 Comments on "Best Pumpkin Patches, Corn Mazes & Hayrides in Nashville"
Wilson Family Farm near Thompsons Station is another wonderful pumpkin patch with corn maze, hayrides and a huge garden of Sunflowers you can pick.